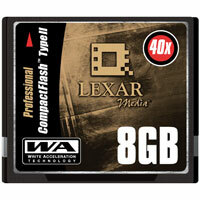 Came across an article on PcWorld about Lexar’s 8 gb flash card . It’s official price is $5,499.99 (!!!) 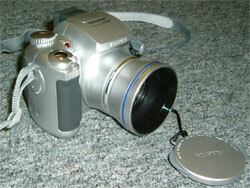 but currently (10/14/2004) sells on Lexar.com for $2,730.00. It seems to be targeted towards professional photographers.